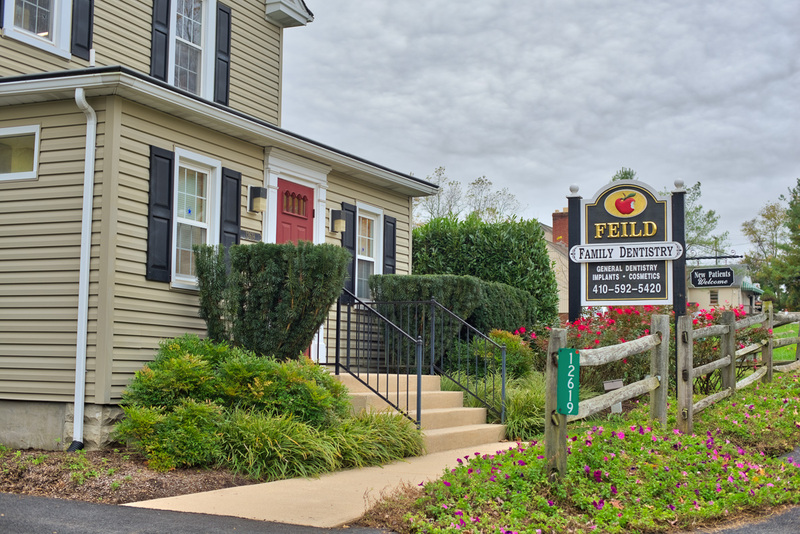 Located in Fork, Maryland, Feild Family Dentistry has offered friendly dental services for the entire family since 1983. We focus on educating patients, complete discussion of treatment options, and gentleness at every interaction. When you first come in, our staff will help you complete any necessary paperwork. If you would like to complete this paperwork in advance, download patient forms and bring them in. We encourage questions and do our very best to offer high quality care. Known for their skilled hands and caring approach, the Feild family has been providing family dentistry in the Baltimore and Bel Air areas since 1983. Learn more about Dr. Paul Feild and Dr. Matt Feild.